Qualified at the Royal Free Hospital in 1988. 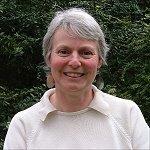 She did her vocational training in Oxford and then worked in Community Paediatrics before joining the practice in 1998. Her special interests are womens' health and family planning. She is a GP trainer and appraiser. Qualified at the University of London in 1995. He completed postgraduate training locally in Basingstoke and Camberley and became a member of the Royal College of General Practitioners in 2004. He's married with a young family. Dr Edward Wernick - MBBS, BSc (Hons), MRCGP. Qualified at St Bartholomew's & The Royal London School of Medicine & Dentistry. On going training was carriedout in Sydney Australia and London. He passed the MRCGP in 2006 and joined the practice in 2008. He is the lead GP for diabetes and runs a joint injection clinic at the practice. Outside of the practice he is a Governing Body GP and Clinical lead in dementia and frail elderly for North East Hampshire & Farnham CCG. Qualified in 1999 from Charing Cross Hospital and Westminster Medical School in London. 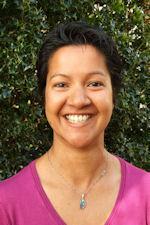 Dr Das completed her vocational training in Australia and Worcester in 2005. She joined the practice in 2005. Her special interests are sexual health medicine and paediatrics. 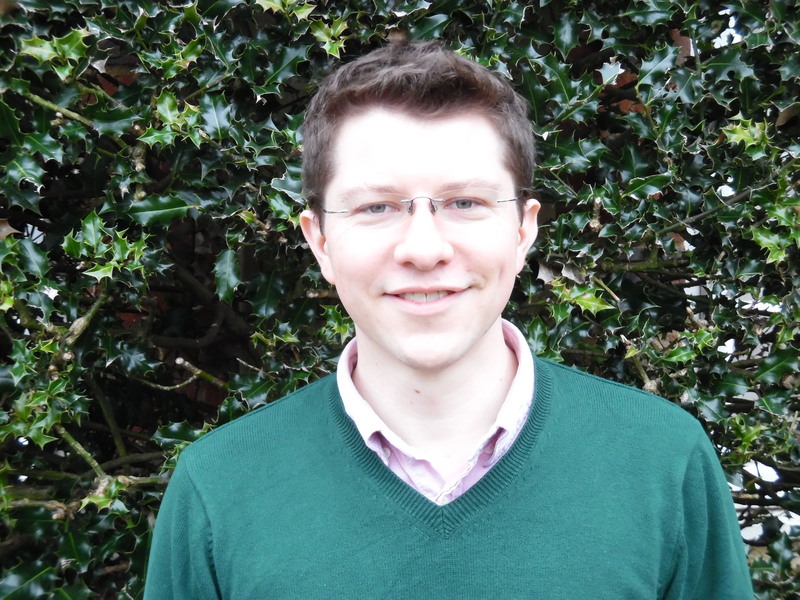 Dr Bevan studied Biomedical Science at Kings' College London gaining a BSc. 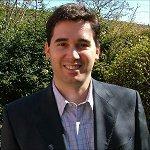 Dr Bevan then went on to study medicine at St George's Hospital London, graduating in 2010. Her foundation training was at Frimley Park Hospital and Downing Street Group Practice was her training practice. After qualifying in 2015, Dr Bevan joined Downing Street as a salaried GP. Dr Bevan Is currently the prescribing lead in the practice. 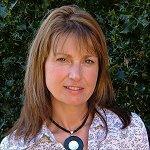 In her spare time Dr Bevan enjoys walking her dog and plays in the "Back to netball" league. 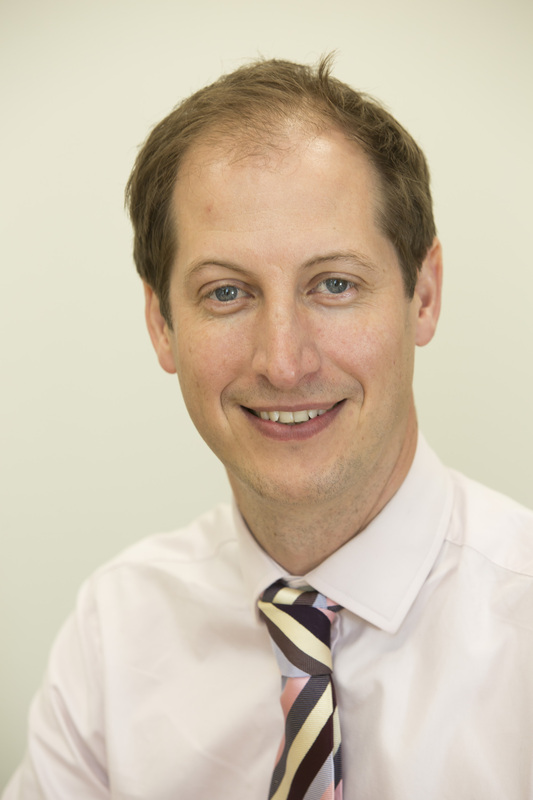 Dr Russell qualified from St Georges Hospital Medical School in 2010 and trained at St Richards Hospital Chichester and Frimley Park. He passed the MRCGP in 2015 and joined the practice soon after. He is the practice lead for anticoagulation. He spent a lot of his training years in A+E and paediatrics and is considering further training within general practice. Outside the practice he enjoys spending time with his young family and outdoor pursuits. Qualified at the University of Nottingham in 2009. She did her vocational training in London and the South East before completing her MRCGP in 2015 and joined the practice in 2017. 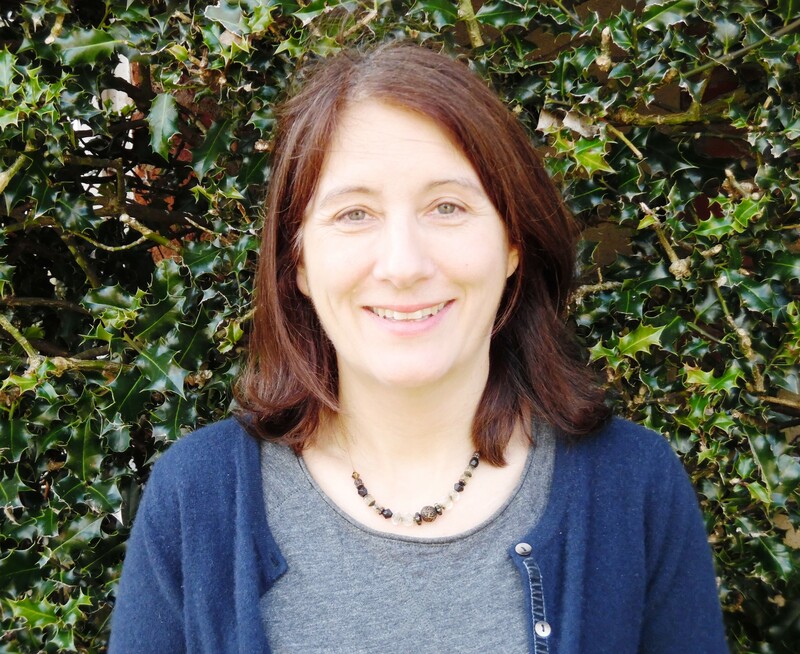 She is looking to do further training within General Practice in Family Planning and Postgraduate training. Dr James Hubbard studied Applied Zoology at the University of Leeds and North Carolina State University before working in the City for a few years. In his late 20's he went to Bart's and the London Medical School to study Graduate Entry Medicine qualifying in 2008. After working in East London for 5 years he became a GP in 2013. He has since worked in Sydney for 2 years before returning to the UK in 2017 where he took up a locum positing here at Downing Street and became a permanent GP with us in June 2018. Dr Doolub qualified at the University of Manchester in 2013 with a MBChB and a MSc in Healthcare Ethics and Law. 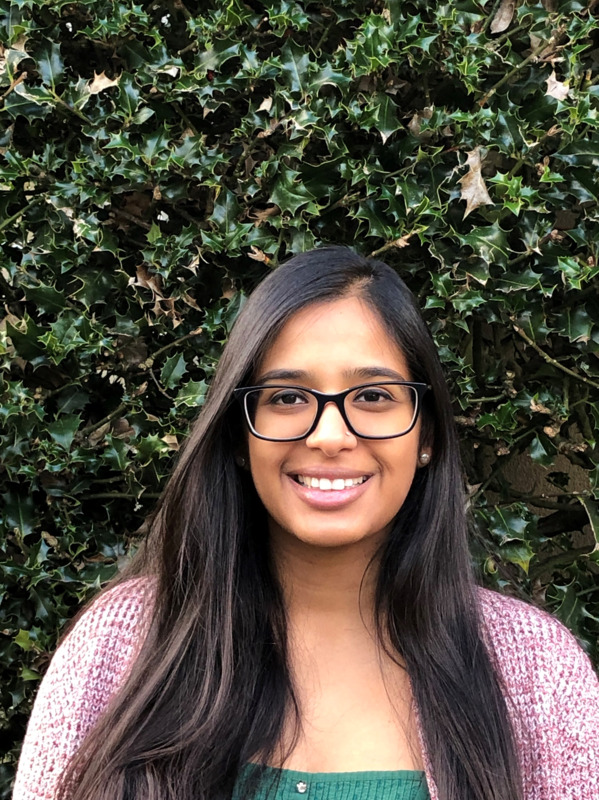 She went on to complete her foundation training at Ashford and St Peter's Hospitals, then completed her MRCGP in 2018 after her GP training at Frimley Park Hospital. She is currently pursuing a further postgraduate qualification. Practice nurses are qualified and registered nurses. They can help with issues such as family planning, healthy living advice, blood pressure checks and dressings. The practice nurses run clinics for long-term health conditions such as asthma or diabetes and also carry out cervical smears. Due to the variety of appointment types and skills in our nursing team, these appointments are not bookable online. Please speak to reception for the most appropriate appointment. Holly joined the practice in 2014 and lives locally. 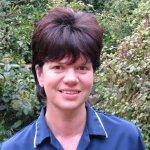 She has a background in surgical nursing, qualifiying in 2004 from Southampton School of Nursing and Midwifery. She also works part-time as a bowel cancer specialist nurse for a National Charity based in London. 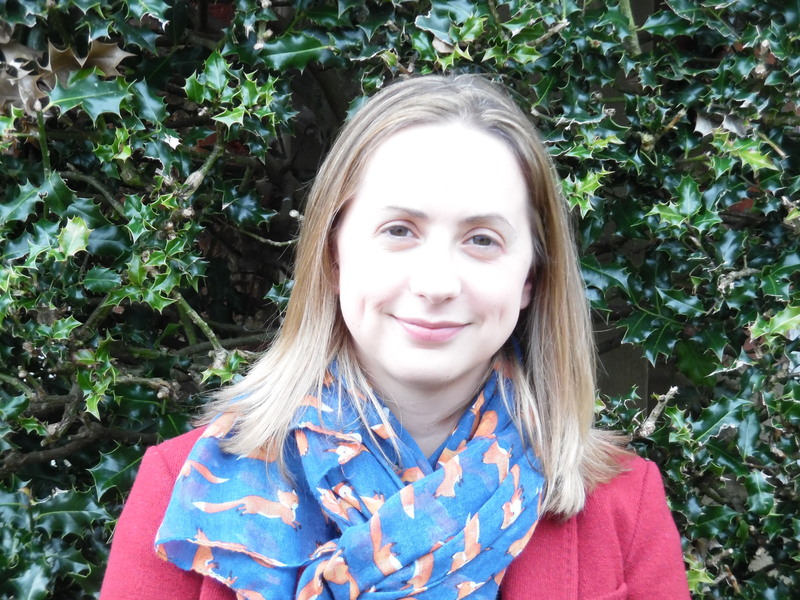 Holly enjoys running and walking her dogs in her spare time and hot holidays. Healthcare assistants support practice nurses with their daily work and carry out tasks such as phlebotomy (drawing blood), blood pressure measurement, new patient checks, ECGs and some dressings and vaccinations. They may act as a chaperone when a patient or doctor requests one. Based at Farnham Hospital and Centre for Health - contact number 01483 782093. Referral to the above teams can be discussed with your GP. Counselling and psychology services are provided by Guildford and Waverley Primary Care Trust and can be accessed via your GP.